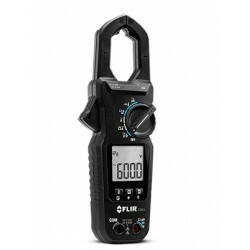 FLIR Test & Measurement There are 4 products. FLIR MR40 Moisture Pen + Flashlight. 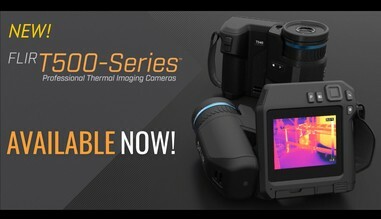 When used in combination with a thermal camera the MR40 can help confirm whether a cold spot in a thermal image is moisture, and measure the severity of the problem. 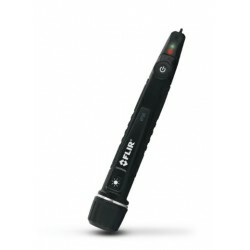 Buy a FLIR C3 & receive a FREE MR40 Moisture Pen + Flashlight or a VP52 Voltage Detector. Type FREE MR40 or FREE VP52 at the checkout. 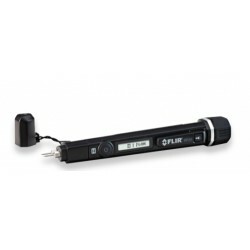 Buy a FLIR C3 & receive a FREE MR40 Moisture Pen + Flashlight or a VP52 Voltage Detector. Type FREE MR40 or FREE VP52 at the checkout. OFFER - Buy an E6 or an E8 and receive a FREE CM44 or CM46 CLAMP METER. Type FREE CM44 or FREE CM46 at the checkout.